Ready to drum up some energy and get your heart pounding? We’re beyond stoked to announce a brand new experience at Travaasa Austin that is equal parts fun and fitness! Beginning in September, guests will have the opportunity to experience the newest cardio sensation, POUND®! Yes. It’s as fun as it sounds (literally). 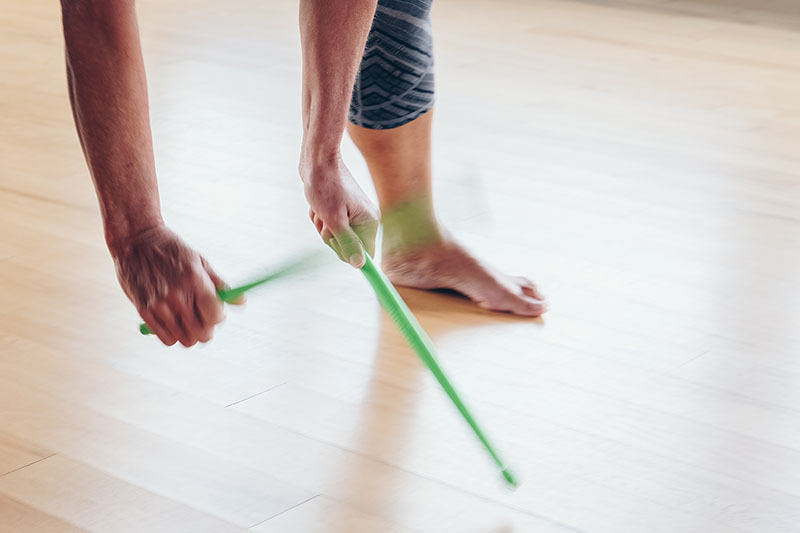 In this class, you’ll grab a pair of weighted drum sticks and get lost to the beat as our certified instructor, Ivonete, guides you through an energetically choreographed mix that will strengthen infrequently used muscles and efficiently torch calories. POUND® classes are designed to maximize fat burning, using high-intensity intervals and ensuring the best value of calories burned in a certain amount of time. 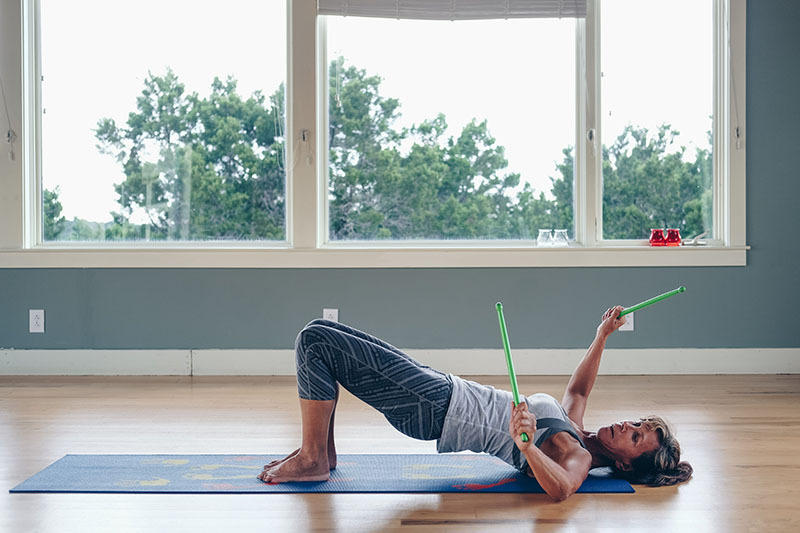 The great thing about POUND® is that you aren’t struggling through the intervals counting reps of dull movements – you’re intensely focused on the rhythm and volume. Let loose and transcend! Did you know that professional drummers are happier and more fit than the rest of us? It’s true. The nature of drumming has proved to be, not only a powerful tool in reducing stress, but also boosts the body’s cardiovascular system, and overall happiness. While you may not turn into Dave Grohl overnight, you will leave the workout feeling energized, rejuvenated and ready to take on your next adventure! …not to mention it will take your air drumming car solos to a whole new level.